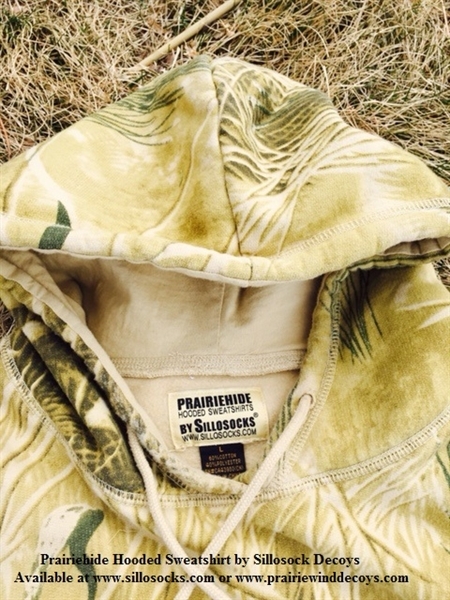 SilloSocks is now offering a hooded sweatshirt in Prairiehide Camo! 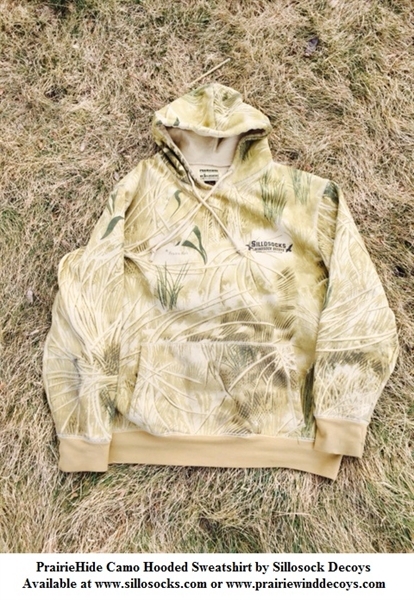 This is one of the best light colored camo patterns on the market. 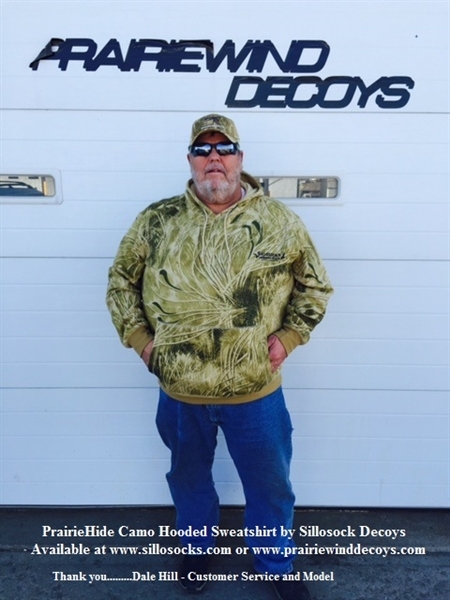 These Hoodies are made of a Heavyweight material which keeps you comfortable and warm on brisk mornings. 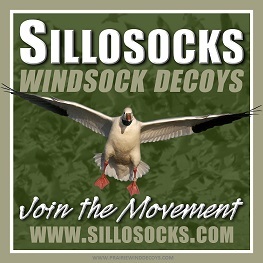 They feature the sillosock logo on the front pocket area of the sweatshirt. 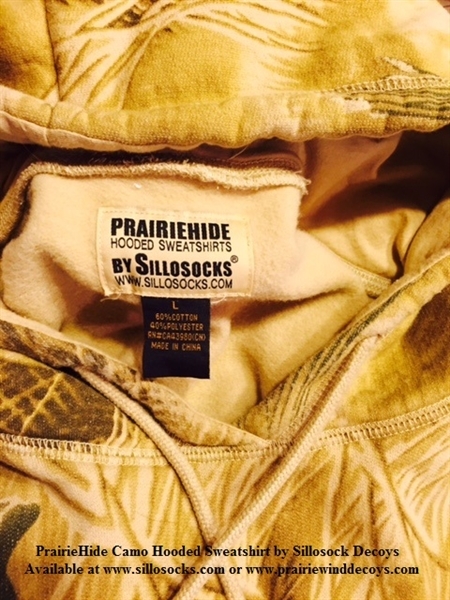 Fleece lined with a large handwarmer pocket in the front. Inside the handwarmer pocket is a "communications pocket" for your cell phone or Ipod. Note: These are cut big and have plenty of length. The large is actually closer to XL. The 3XL is plenty roomy for the big guys. 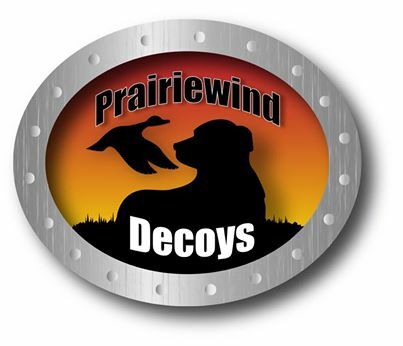 ***SALE** Normally $50ea , Now $19.95!!! **SALE** Normally $50, NOW $19.95ea!! **SALE** Normally $55ea, Now $29.95!